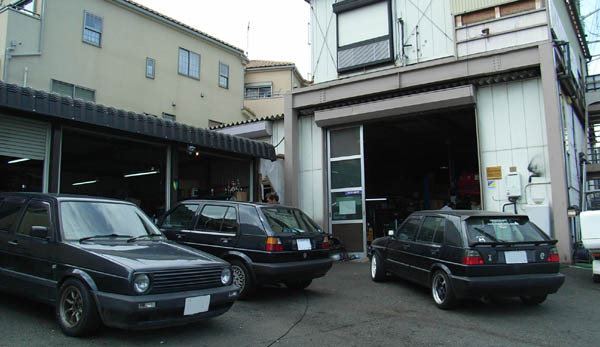 車検！- Car Inspection dated Jul. 4, 2010. Car Inspection dated Jul. 4, 2010.